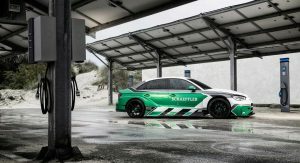 Automotive supplier Schaeffler has created the ultimate Audi RS3 and no, it doesn’t feature a high-revving five-cylinder engine with forced induction. 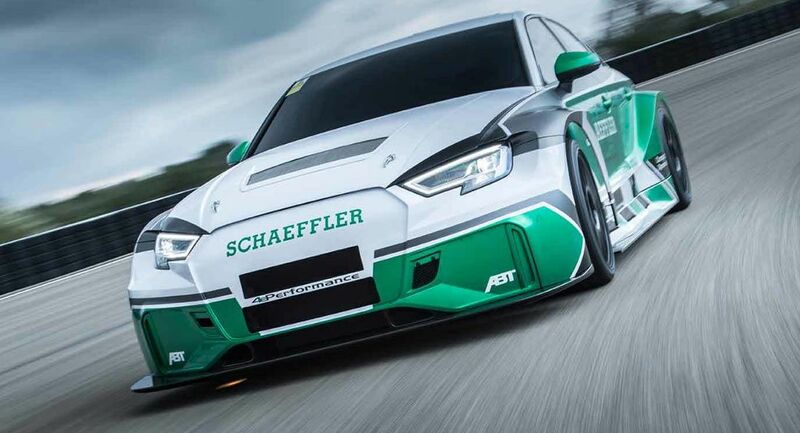 For those that don’t know, Schaeffler is a major sponsor of the Audi Sport ABT Formula E team. Consequently, it has fitted the electric powertrain from the FE01 open-wheel racer into the body of an Audi RS3. The finished result is 1180 hp and a 0-124 mph (km/h) time of less than seven seconds. 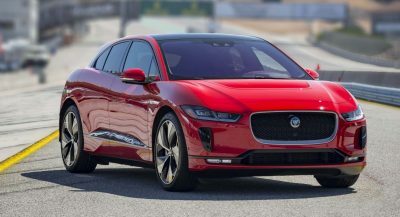 The car, dubbed the Schaeffler 4ePerformance concept, has an electric motor at each wheel. Each motor is connected through a spur gear unit and each two motors share one gearbox housing to create an electric twin axle. The setup allows for advanced torque vectoring. The battery driving these motors has an overall capacity of 64 kWh. 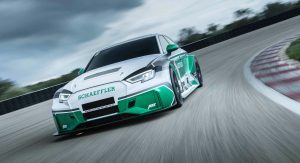 “For Schaeffler, this vehicle is a test laboratory on wheels thanks to its free scaling options for the drive power,” Director Special Projects Motorsports at Schaeffler, Simon Opel said. All it takes is a momentary glimpse of the exterior to understand that this is no ordinary RS3. 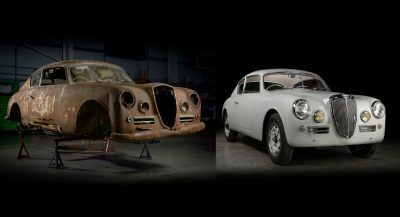 Instead, Schaeffler has installed a bespoke bodykit with flared front and rear wheel arches, a new front fascia, and stripped out the interior. 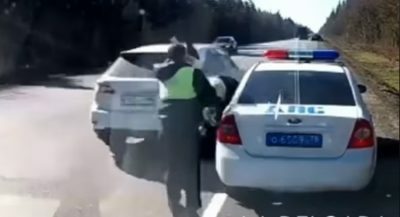 It’s just a pity that all of that extra body work can’t be better integrated into the existing body without looking so much like it’s been taken from another car. Sure, give us a wide bodied RS3, but make it look like it belongs there! It’s actually based on RS3 LMS which is a TCR car, so that would explain the agressive stance.